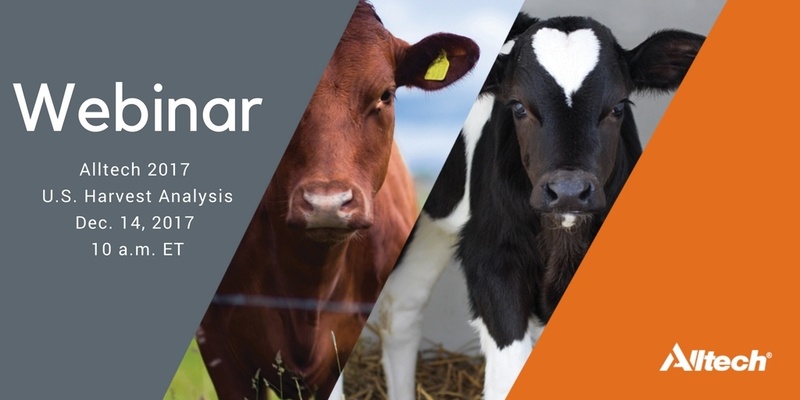 Join Dr. Max Hawkins, nutritionist with the Alltech Mycotoxin Management team, as he presents data collected across the U.S. as part of the 2017 Alltech Harvest Analysis. The presentation will outline the mycotoxin risk levels found in both forages and grains, focusing on ruminants. Various mycotoxins detected across the U.S. Sorry, you missed the live presentation. Fill out the form to watch the recorded webinar.